Do you wish your commute consisted of walking downstairs? Wishes do come true with this beautifully appointed three story, 3000 square foot townhome. 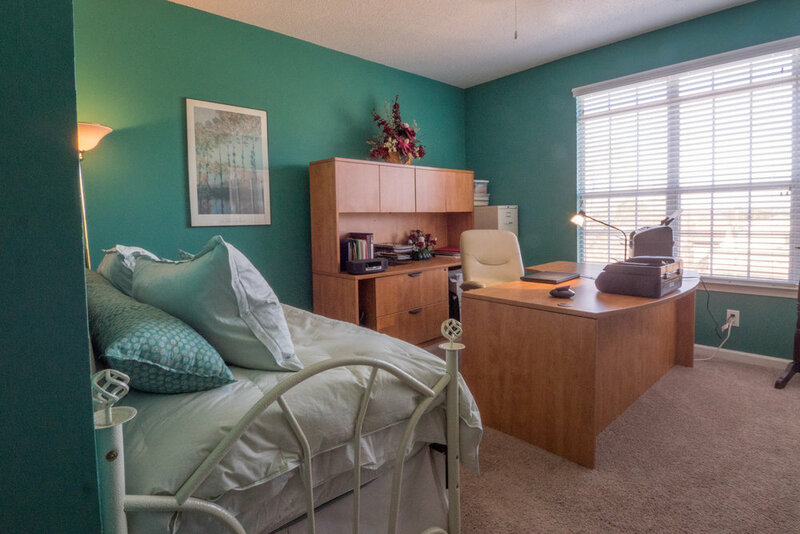 This home boasts 995 square feet of office / retail space on the ground floor with half bath. Main level boasts large great room with immaculate hard wood floors, opening up to kitchen / dining area with double ovens, and large breakfast bar / island. Upstairs you will find two huge master suites with walk-in closets with new carpet throughout.